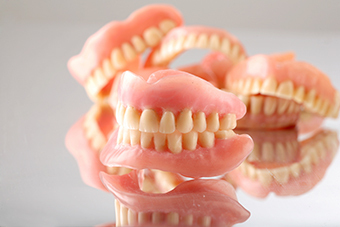 S10 Dental knows how to care for patients who suffer from embarrassing and uncomfortable dentures. They’ll be no longer any need for fixatives with this treatment and you can go on to enjoy the food you loved once more. Lower dentures are placed using locator attachments and two dental implants. Our dental experts can adjust the amount of retention with this technique allowing for maximum comfort. A bar attachment can hold the lower denture firmly in place through the use of two dental implants. Locator attachments used in conjunction with a fixed bar and four dental implants helps to perfectly stabilise a lower denture. Through our S10 Dental expertise, we can attach the components of your denture using the All-on-4 technique. This involves the use of four dental implants. Our expert dental team will run you through the finer points of treatment when you book a consultation with us, allowing you to make a well informed step toward your future dental happiness.